Sixty percent of North America’s migratory bird species breed, winter, or migrate through the Lower Mississippi Valley, which is also the continent’s most important wintering area for Mallards and Wood Ducks. To function as the forum in which the private, state, and federal conservation community develops a shared vision of bird conservation for the Lower Mississippi Valley and West Gulf Coastal Plain/Ouachitas regions; cooperates in its implementation; and collaborates in its refinement. 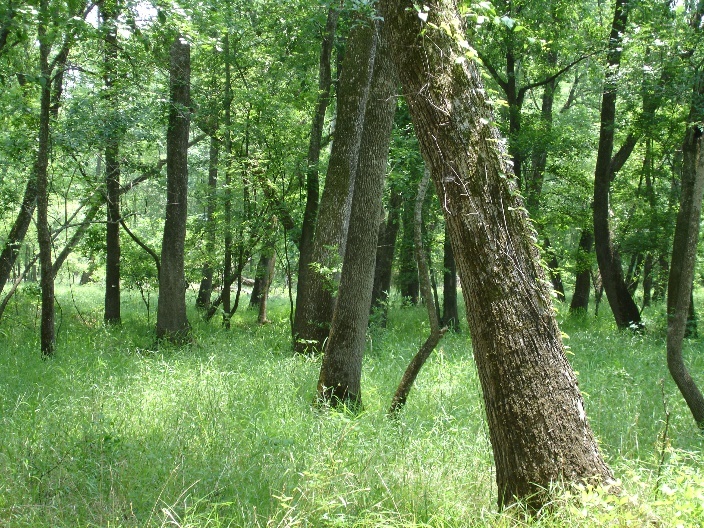 Read more about forests making a comeback in the Mississippi Delta, and the celebration of 700,000 acres of Wetland Reserve Easements protected over 25 years. Read or download a summary of the Waterborne Bird Survey pilot, which is sampling breeding birds of forested wetlands using survey routes positioned within rivers. Read more about ongoing restoration of the Lower Cache River in eastern Arkansas from The Nature Conservancy, a Joint Venture partner. and how the Farm Bill is integral to its restoration.